Top Gear France is a french TV show on cars, based on the english original tv show Top Gear. 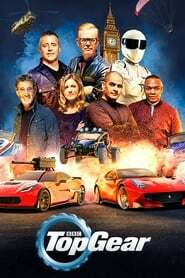 IT is shwon on TNT RMC Découverte and will be hosted by the french actor Philippe Lellouche, the professional racing driver Bruce Jouanny and EDM musician and journalist Yann Larret-Menezo. 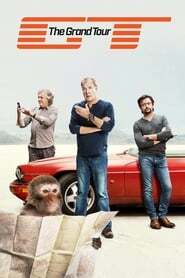 Top Gear France - How much have you watched?